T-Mall, the e-commerce platform of Alibaba, is going to partner with the logistics company Cainiao to adopt blockchain in its cross-border supply chain platform. 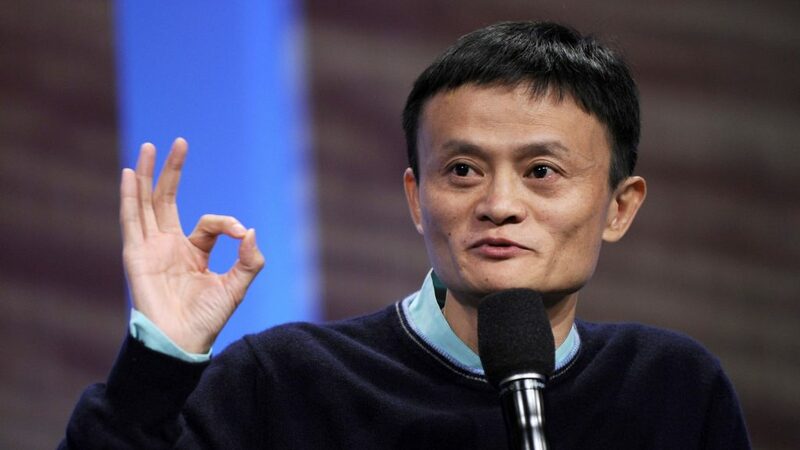 Alibaba Group which is a renowned Chinese e-commerce giant has previously gained worldwide popularity for getting over 25 billion in sales on its Singles Day. Recently, a new report by China’s news agency Xinhua has surfaced, according to it, the new partnership aims to move information on goods for import and export onto a blockchain tech. The system will enable the platform to track good’s country of origin, shipping port, and process, arrival on port and customs, as the report details. The new partnership will extend its reach to the Chinese consumers from various cities covered by Cainiao, including Shanghai, Guangzhou, and Shenzhen. The new system will be able to track the blockchain-based logistic information for some 30,000 goods from 50 countries through the e-commerce’s mobile application. This is not the first time we are hearing about Alibaba’s initiative to embrace blockchain technology. Back in 2017, Alibaba collaborated with PwC to develop a system that seeks to reduce food fraud using blockchain tech, called as Food Trust Framework. After embracing the impact of blockchain technology, global companies are looking to deploy blockchain technologies in their supply chains to give them greater transparency. Most importantly, blockchain solutions have the potential to solve visibility issues that have dogged the supply chain for decades.